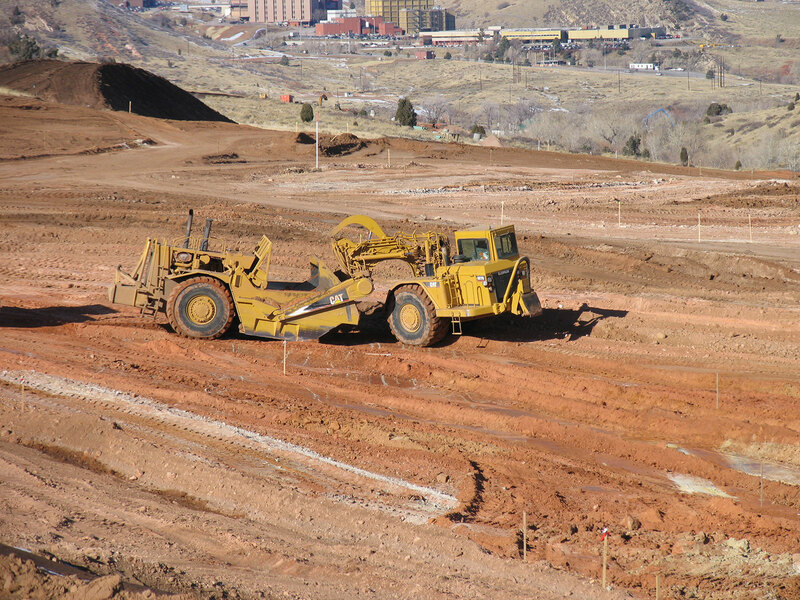 There is a science to moving big dirt. 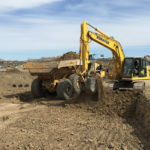 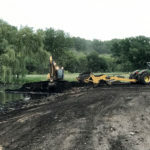 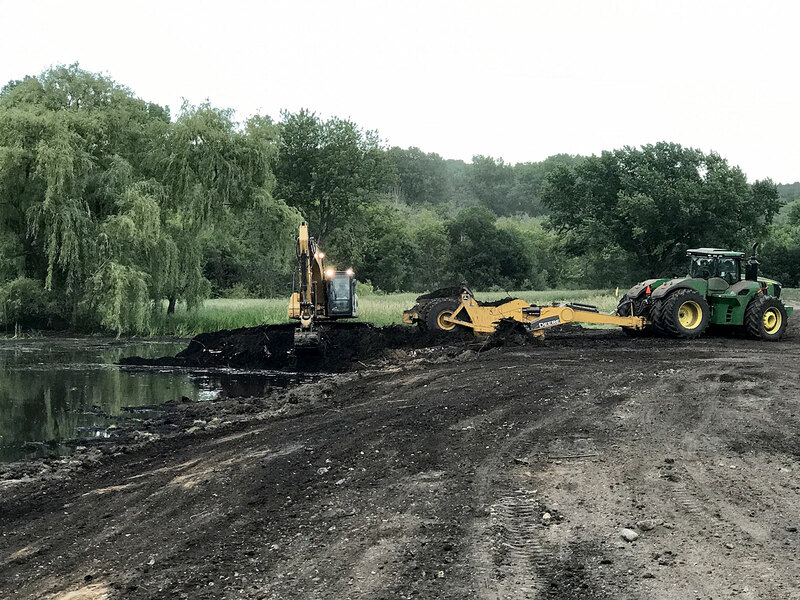 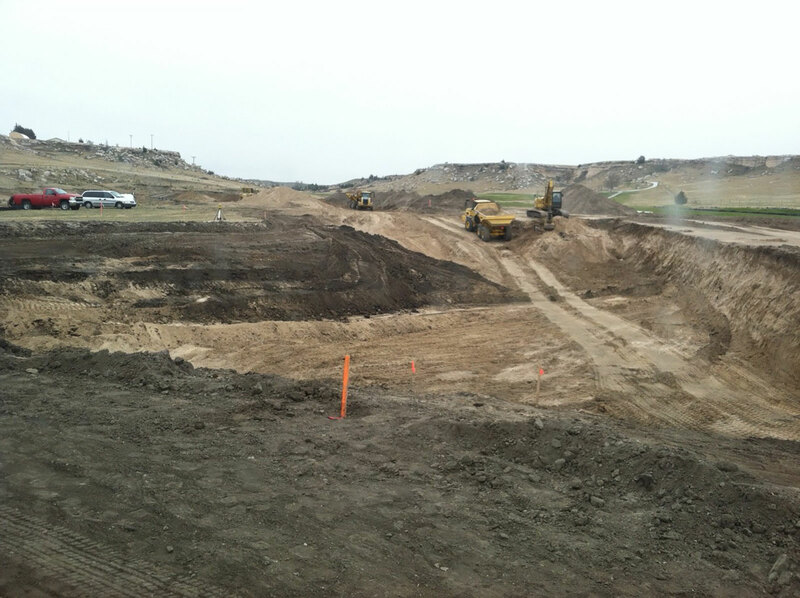 Whether you are cutting or filling, Mid-America Golf and Landscape the experience to efficiently move large chunks of earth per the Project’s discretions. 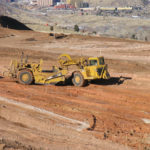 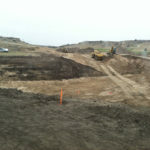 Our staff has the knowledge and know-how to manage a bulk earthwork operation no matter what the grading stakes may say. 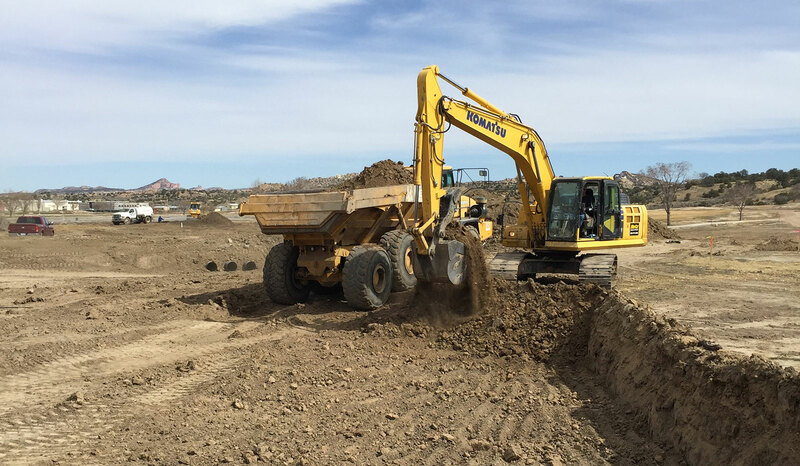 We also have the equipment and operators to safely cut to any grade and structurally lift to fill to any grade.